The following groups and individuals have published a review and/or giveaway of Brothers-All-Natural or Harvester Farms products. Thank you for your work and interest in our products! We love our guest bloggers and product reviewers! 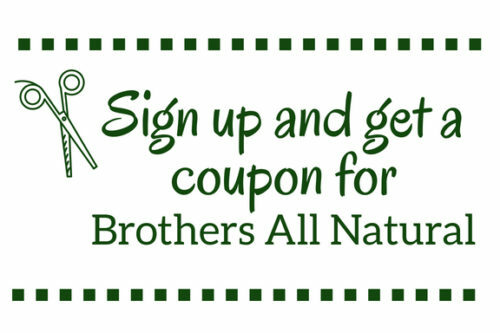 If you would like to join our community of product reviewers or inquire about an opportunity to review Brothers-All-Natural products, contact us today.